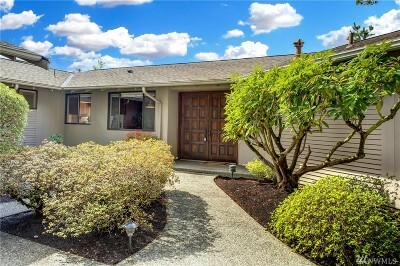 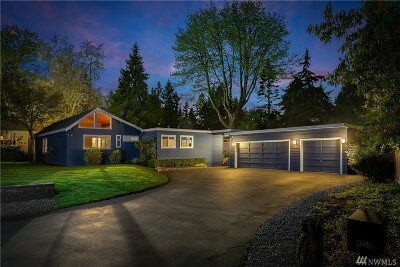 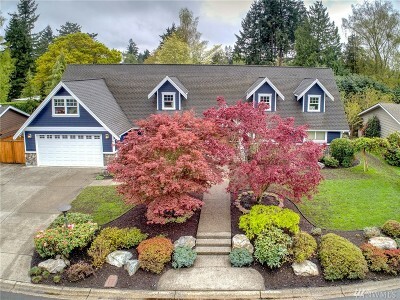 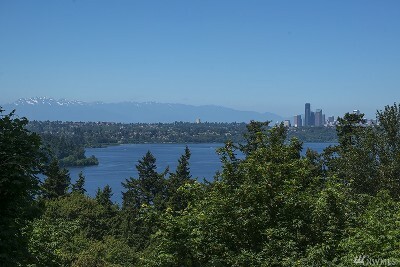 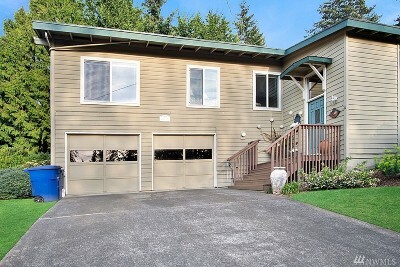 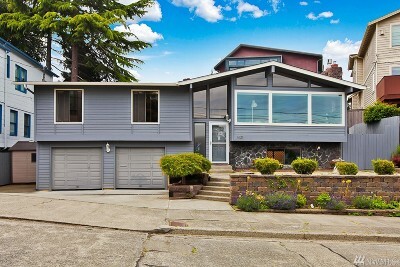 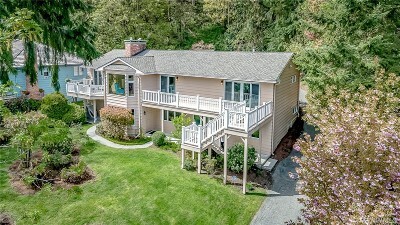 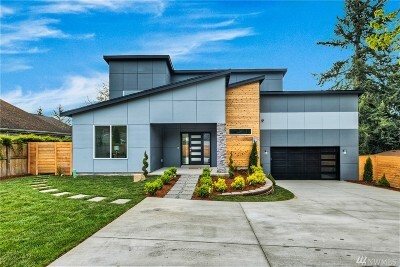 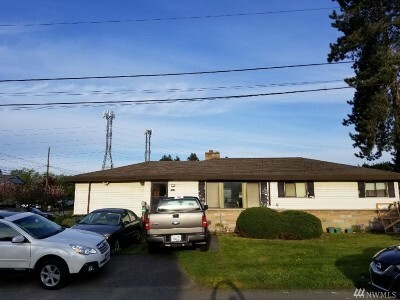  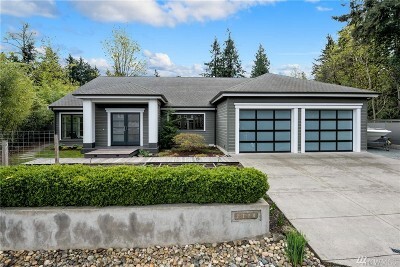 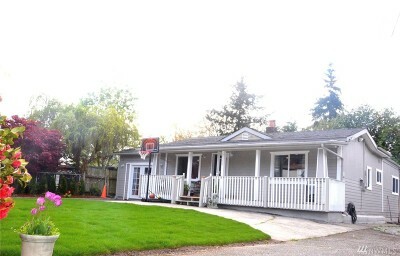 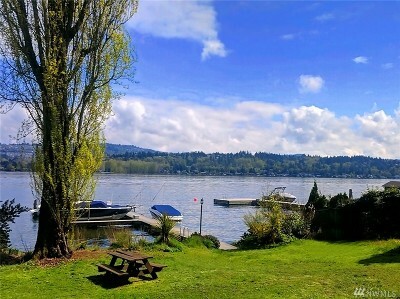 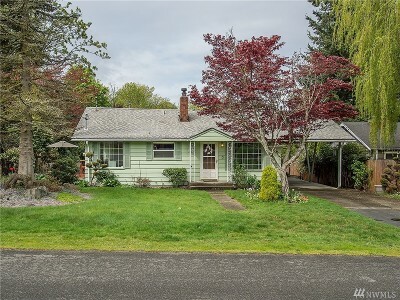 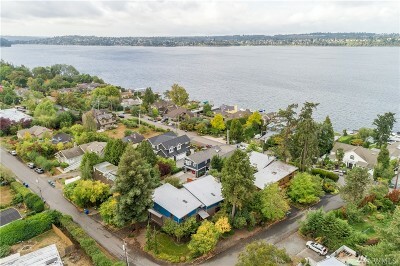 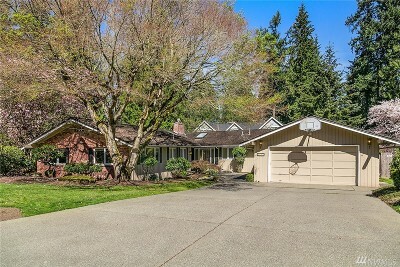 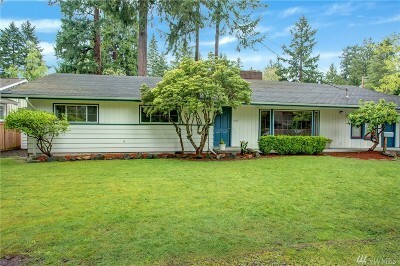 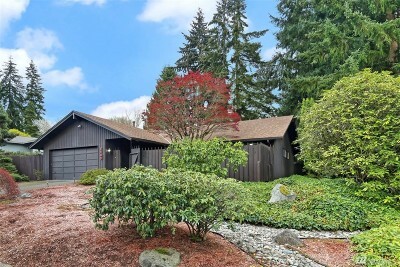 $699,950 Seattle, WA Courtesy of Windermere Real Estate Co.
$890,000 Seattle, WA Courtesy of Windermere R.E. 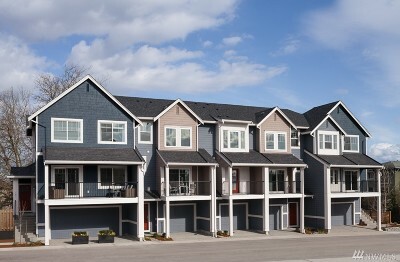 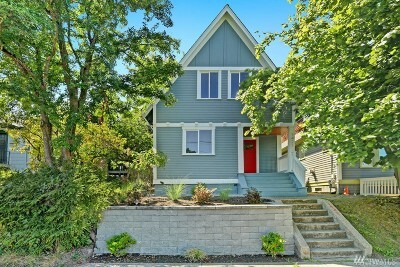 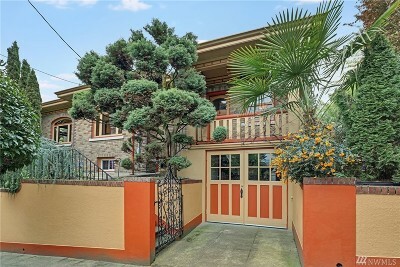 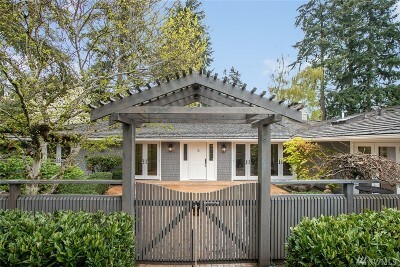 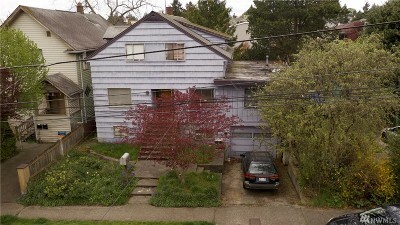 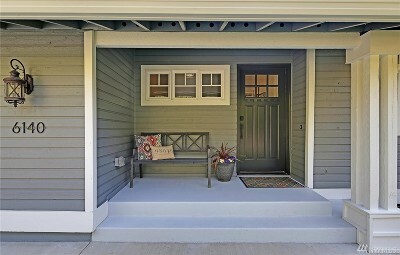 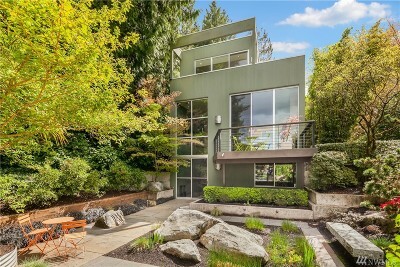 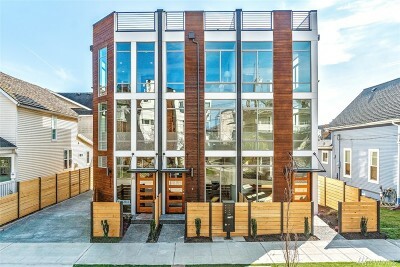 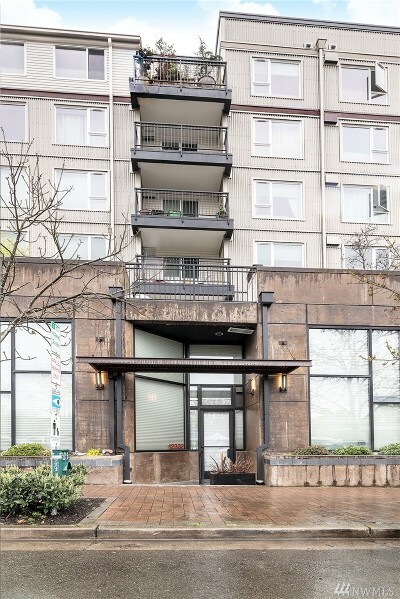 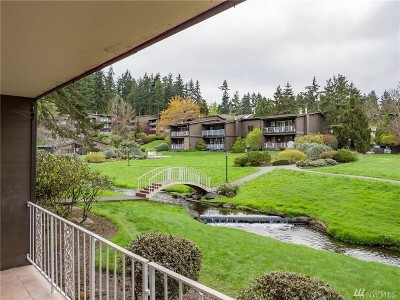 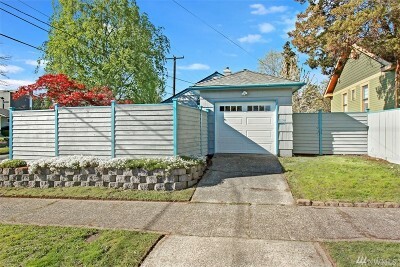 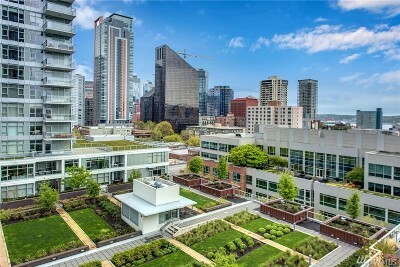 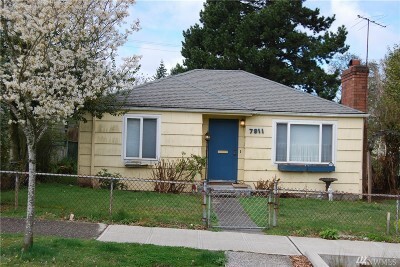 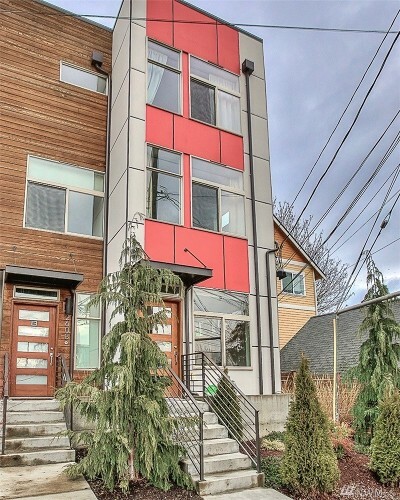 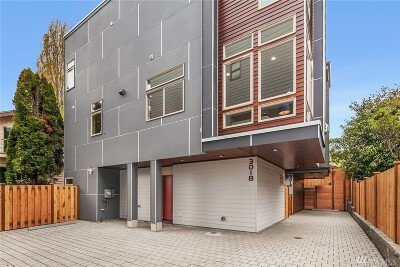 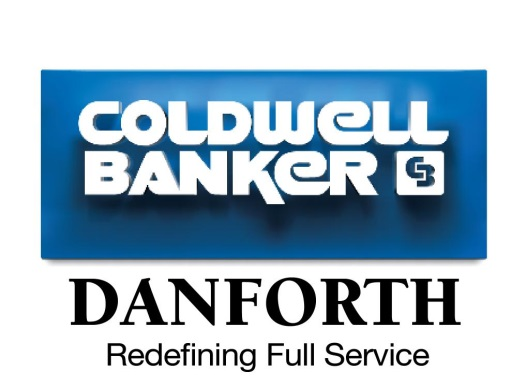 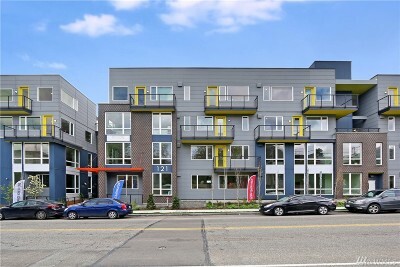 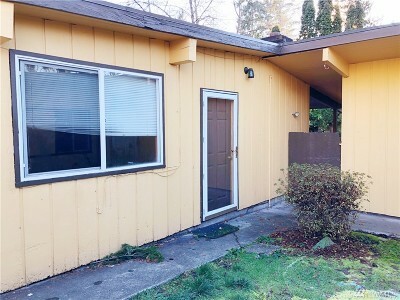 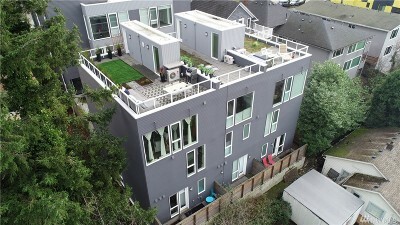 Wall St. Inc.
$919,500 Seattle, WA Courtesy of Windermere R.E. 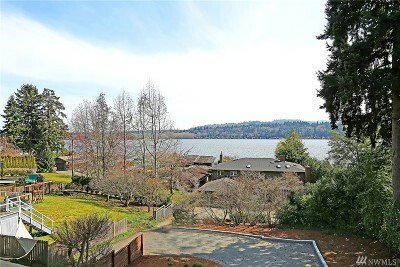 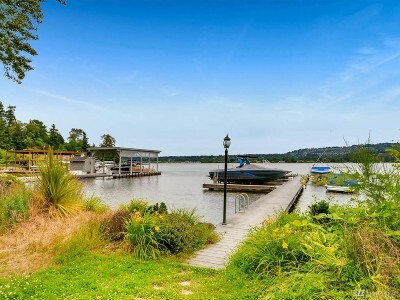 Wall St. Inc.
$1,968,000 Mercer Island, WA Courtesy of Skyline Properties, Inc.
$1,550,000 Mercer Island, WA Courtesy of John L. Scott, Inc.
$2,195,000 Mercer Island, WA Courtesy of John L. Scott, Inc.
$2,290,000 Mercer Island, WA Courtesy of John L. Scott, Inc.
$1,150,000 Mercer Island, WA Courtesy of John L. Scott, Inc.